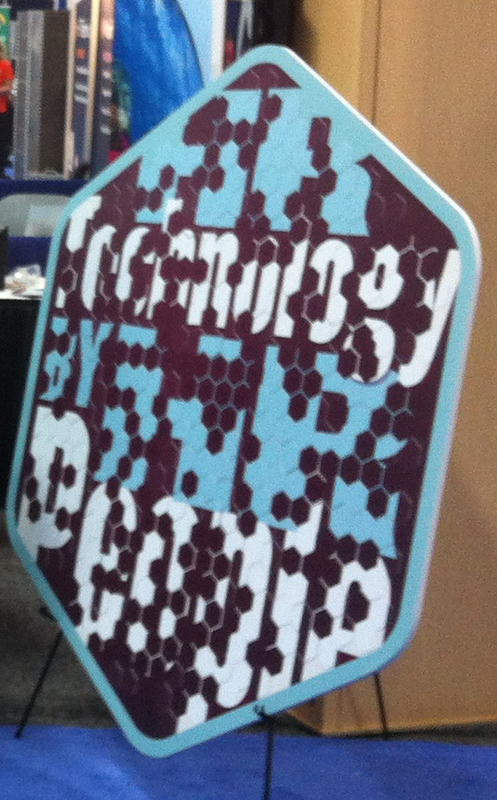 HR Tech 2013 Recap: The Puzzle of HR Technology Solved! Each player would add a piece to the puzzle and try to guess the message. The first correct puzzle guess won a Microsoft Surface and each correct guess after that was put in a drawing for a second Microsoft Surface. Participants would also win a prize for just playing: Kindles, iPod Nanos, ear buds, Amazon gift cards, 8GB flash drives and water bottles. As the show continued the puzzle became easier to solve, until finally “HR Technology by HR People” was revealed. 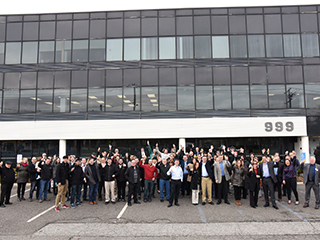 At LBi Software, we’re constantly striving to put the power of HR technology in the hands of the people who use it every day. You shouldn’t have to puzzle over how to use HR technology to meet strategic demands as well as meet the daily challenges that HR and employees face every day. LBi HR HelpDesk is an innovative case manager and call-tracking workflow solution that’s incredibly adaptable and supported by personalized service. It’s truly HR technology from people who understand the business – and the people – of HR. 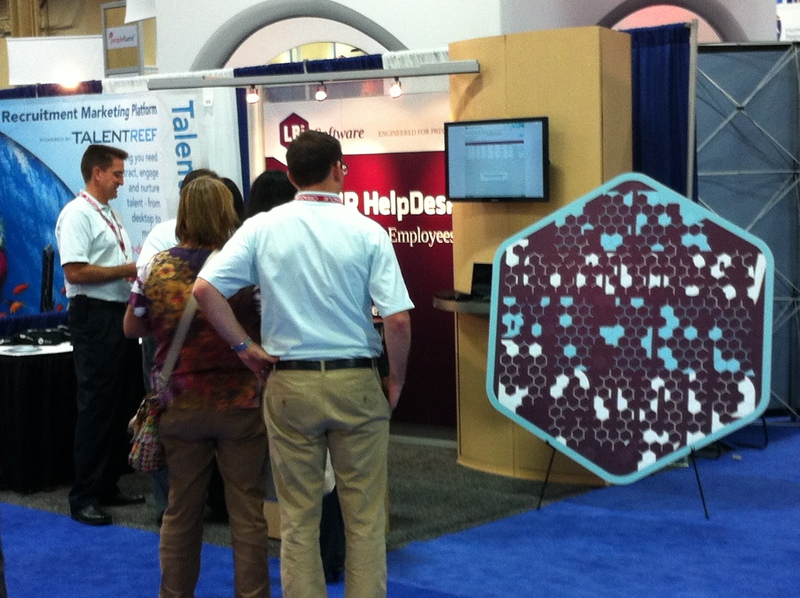 The new social collaboration and mobile features of HR HelpDesk were a huge hit at this year’s conference! HR Tech is the perfect arena for listening to customers, prospects and industry experts. I learned something new every day of the show. It was also great to see all the product innovation going on in the HR Technology space. The parties and swag weren’t too shabby, either! A special shout out to CipherCloud for the light saber my son has been playing with non-stop!